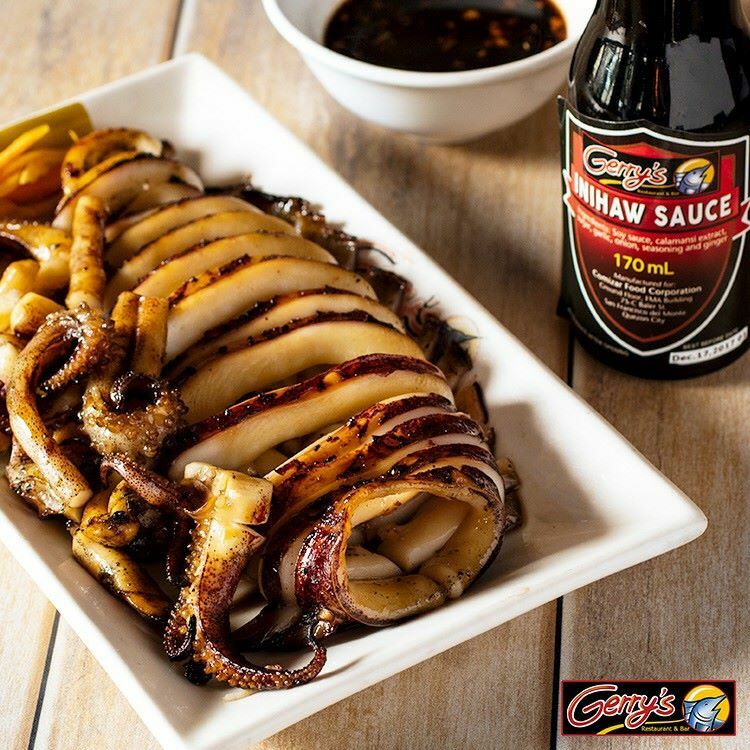 It’s my third time to visit Gerry’s Grill SM City Iloilo and I think it’s time to share my dining experience. Since I’ve been there 3 times already, I’ve ordered quite a lot of dishes. But I won’t be featuring all of them today. I’ll just pick my top favorites. I just love this. 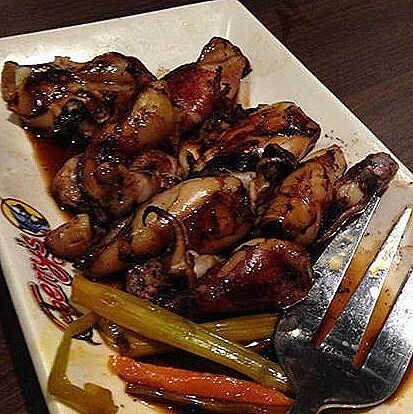 Not just for a fact that I love seafood, but Gerry’s grilled squid has its distinct taste. And what you see on the picture is what you get. No need to explain, the name says it all. And yes, it’s delicious too. 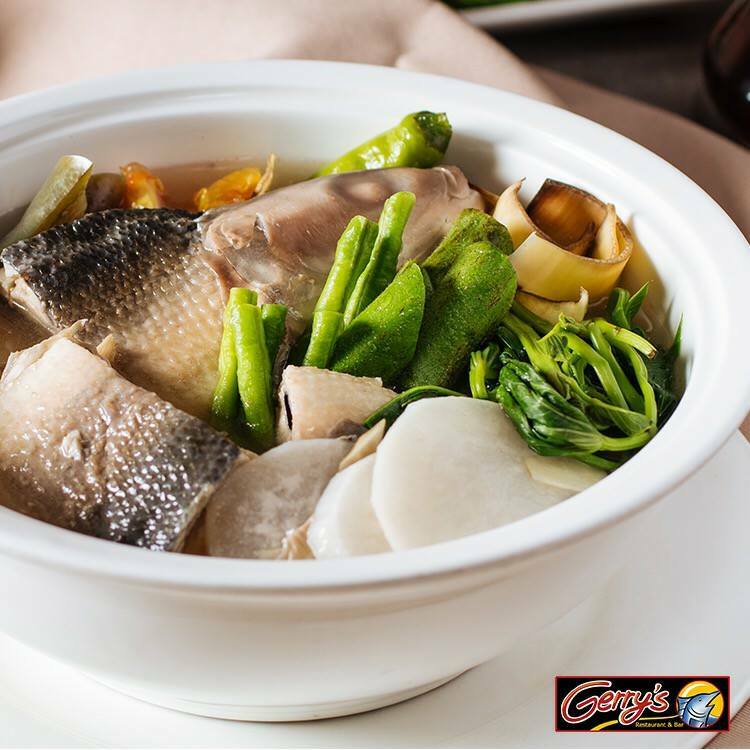 I’ts just right to what I’m looking for a sinigang. It’s not too sour. Though some of its veggies like okra are quite chewy and gummy, but it still taste good. On my first bite, I said, hmm “namit”. Meaning it’s delicious. I got this one for free, courtesy of the Manager. 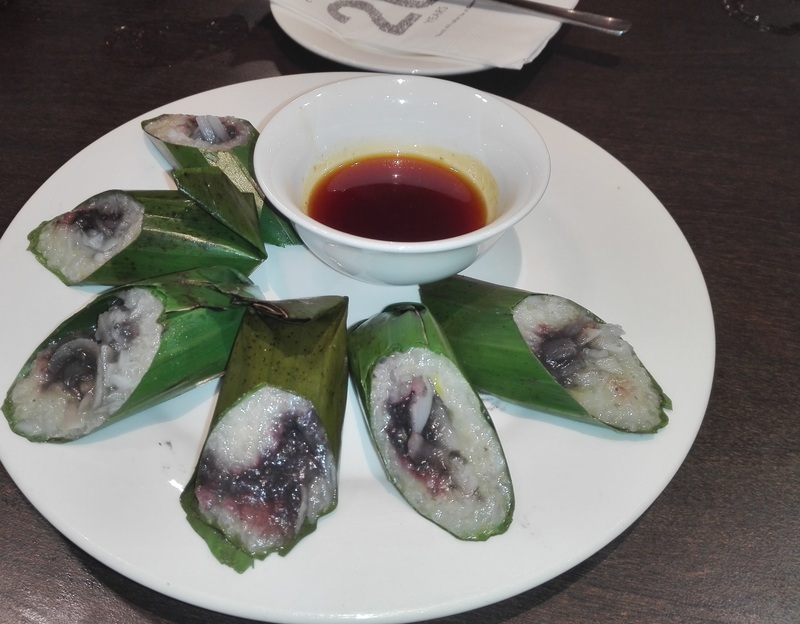 It’s definitely a suman with a twist. Something new to try. 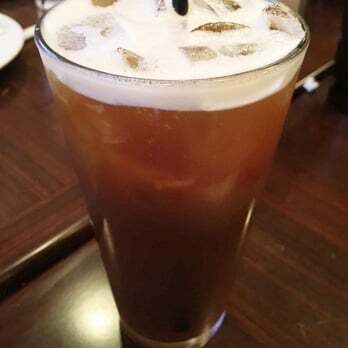 I want to mention this because I just think Gerry’s Grill iced tea taste different from all other iced tea I’ve tasted. It doesn’t taste artificial. So you should try it. I’d say Gerry’s is very organized. The moment you get in, someone will lead you to your table of choice. Then he or she would automatically hand you over the menu then start preparing the table for you. The person taking your order seems to know a lot. For instance, the last guy who took our order, whatever you’d ask him, he’d answer with conviction. Really showing that he knows what he’s doing. They’re polite too. And you don’t have to wait forever to get someone’s attention if you need anything. It looks like they are always on the lookout. Once in a while someone, either one of the personnel or the manager is checking on you, asking if everything’s okay and to see if all your orders are complete. And that’s a big plus for me. When it comes to their amenities and facilities. All the chairs and tables are properly maintained and cleaned. Their comfort room is also a thumbs up. And there are LCD monitors with some sport events being played that will keep all the guests entertained.